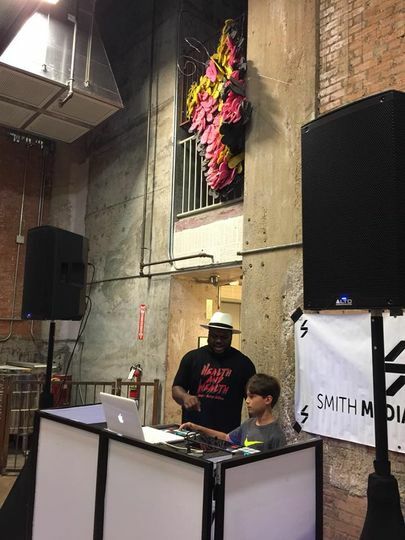 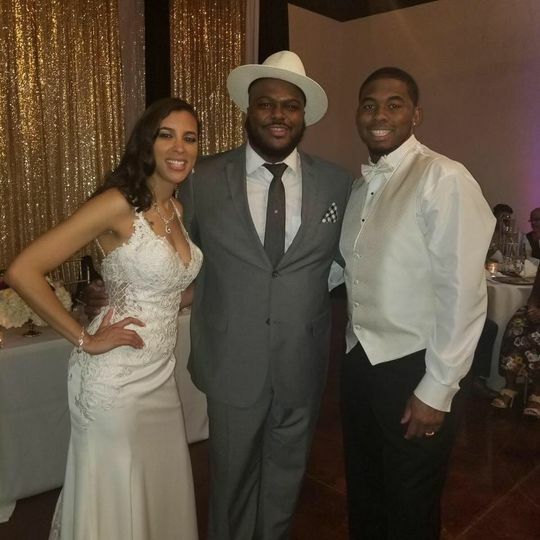 Smith Media Company is a wedding DJ and entertainment service based out of Dallas, Texas. 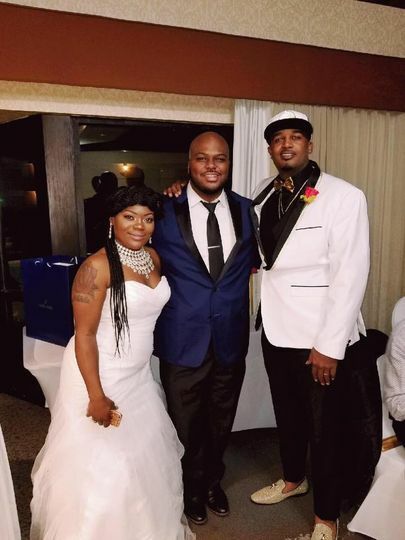 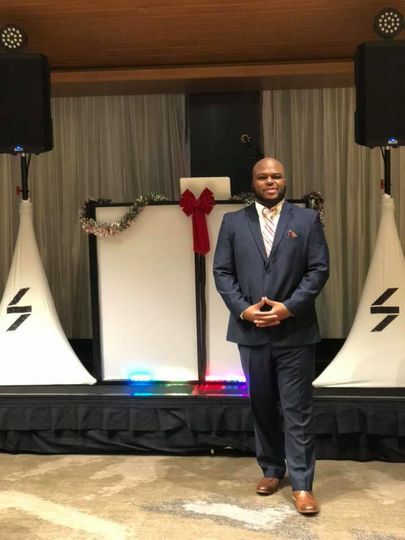 The professionals at Smith Media pride themselves on their ability to build amazing experiences and a beautiful music atmosphere that matches the style of your wedding day celebration. 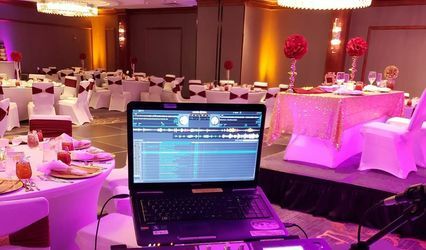 Their DJs have years of experience in the industry, and they aim to create the perfect mood for your event. 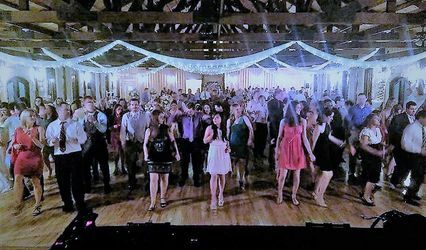 With Smith Media Company by your side, you can get your guests out of their seats and onto the dance floor. 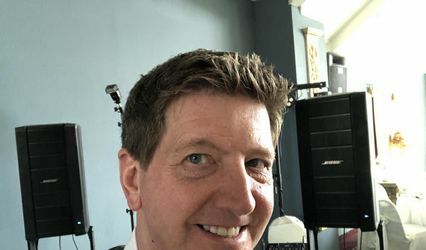 Smith Media Company has a vast music catalog to choose from, including over 50,000 songs and a variety of genres. 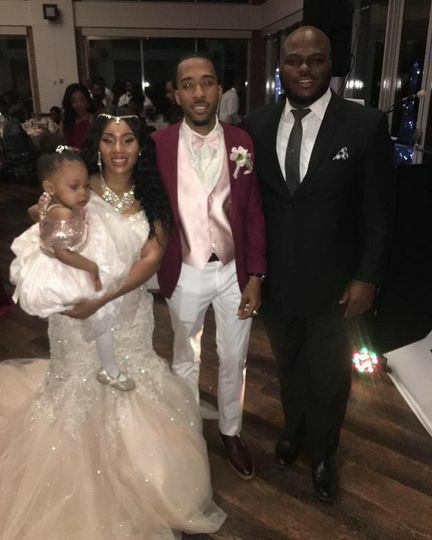 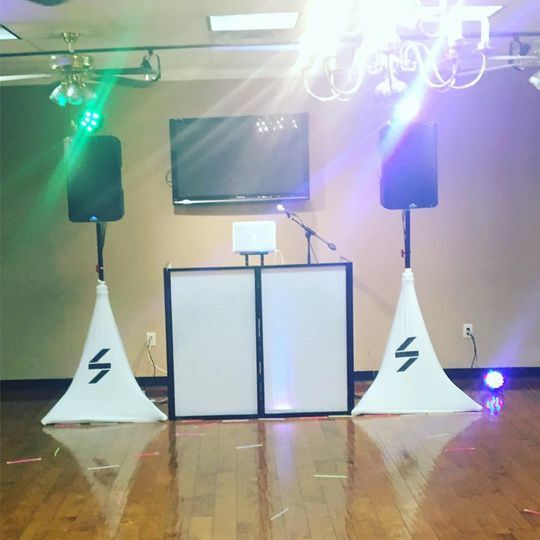 Their music package includes services such as four hours of music, two professional quality speakers, wireless microphones, and a DJ turn table.